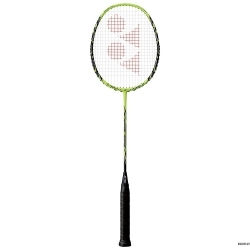 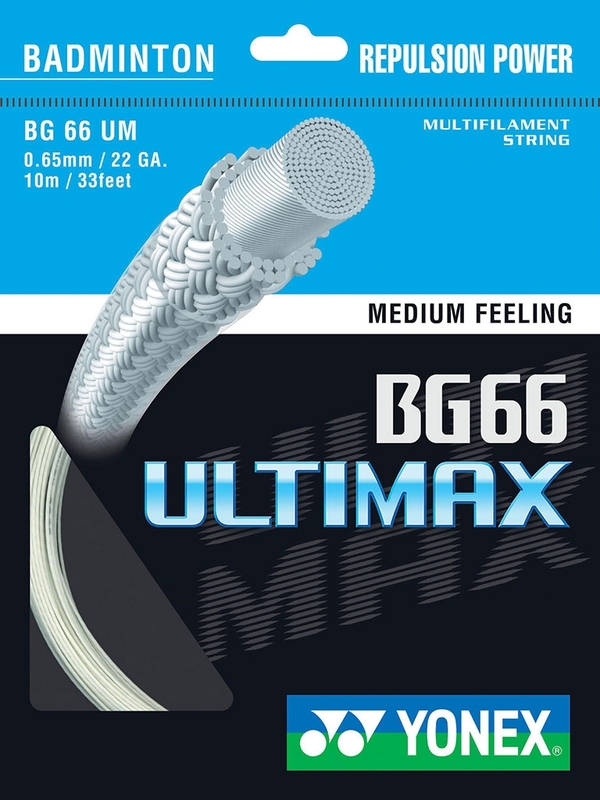 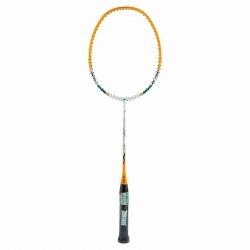 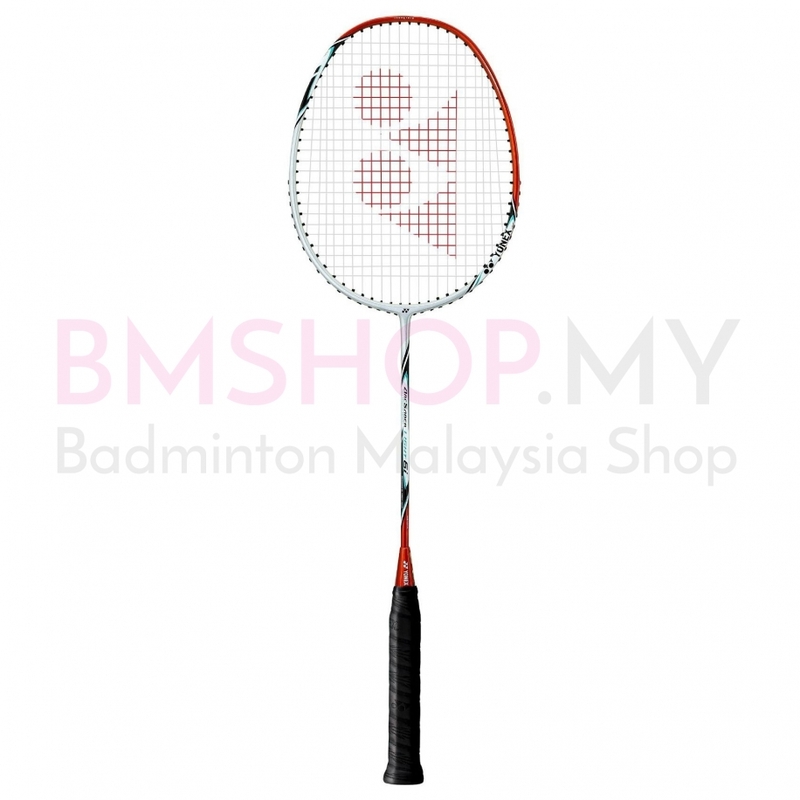 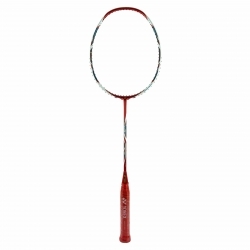 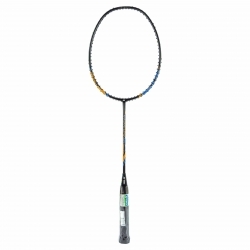 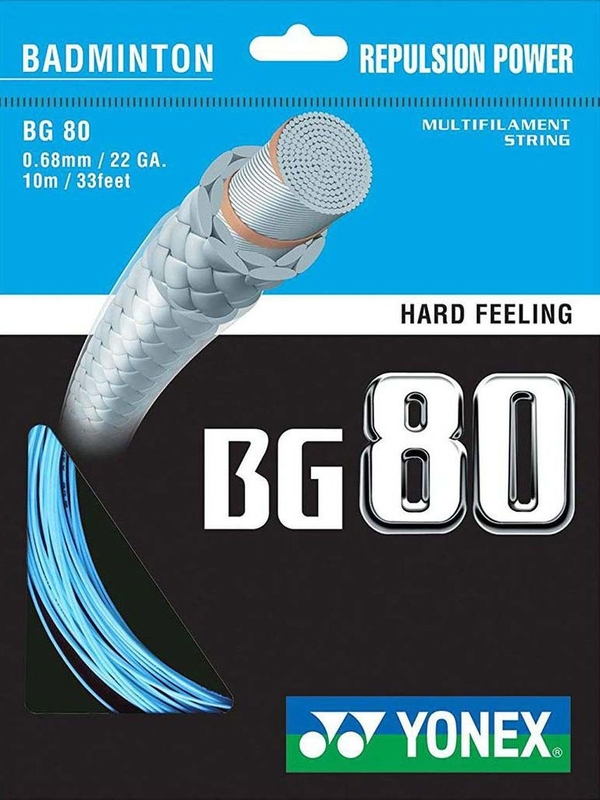 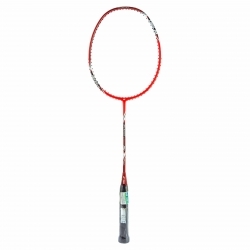 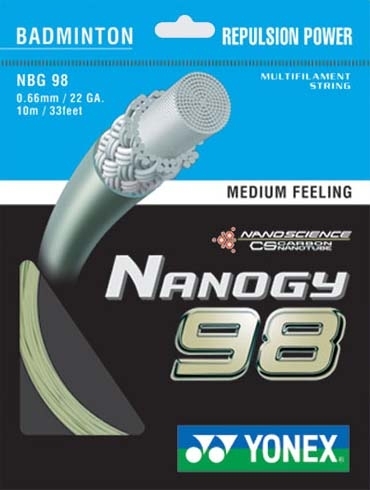 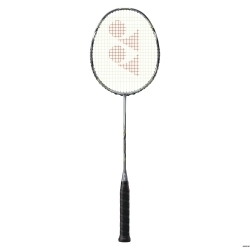 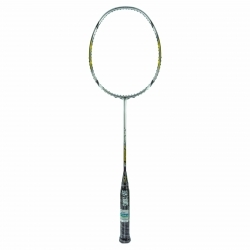 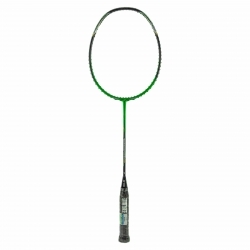 A racquet which delivers fast handling and high repulsion, responding to high-speed rallies with lightning fast movement. 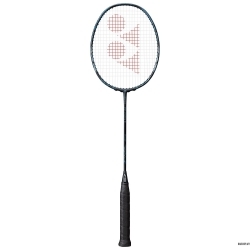 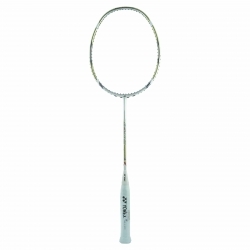 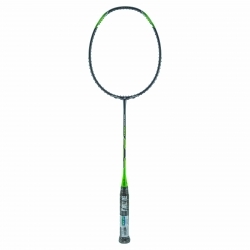 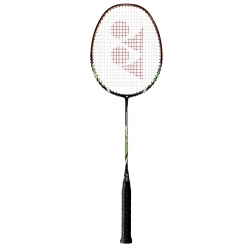 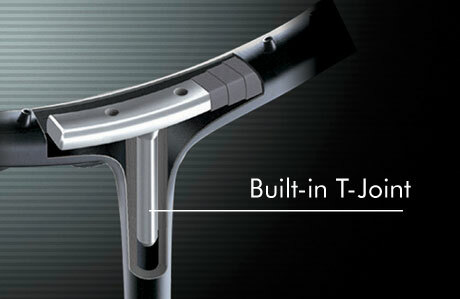 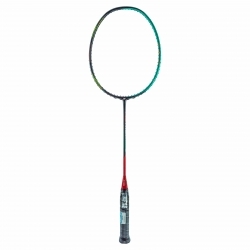 Moulded deep into the layers of graphite where the frame connects with the shaft, the YONEX Built-in T-Joint creates a durable and high-strength one-piece frame that is torque-free. 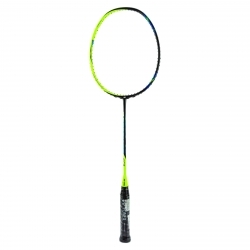 The control support cap provides an 88% wider flat surface compared with an ordinary racquet for easier gripping, fast follow-through and the sharpest maneuverability. 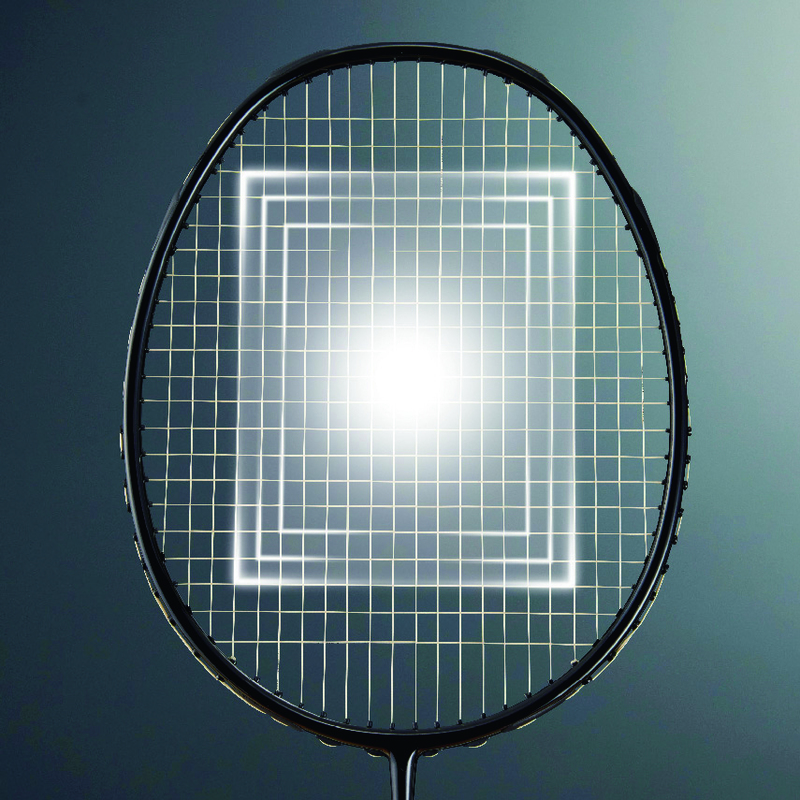 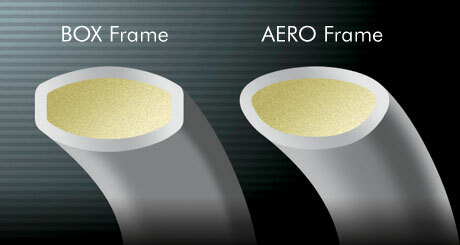 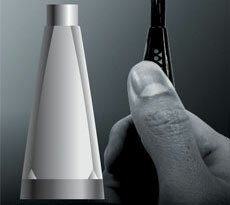 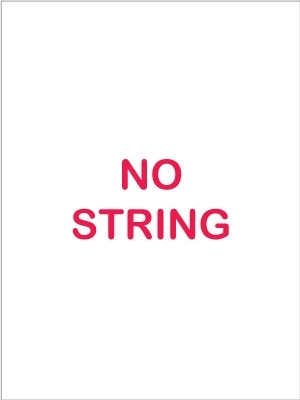 The square-shaped ISOMETRIC frame shape is designed to keep vertical strings at a similar length, as well as the horizontal strings to produce an expanded sweet spot in all directions. 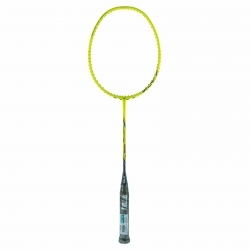 Combines solid hitting feel and quick swing.